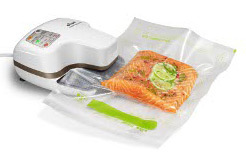 Enter daily for a chance to win the Oliso PRO-1000 Vacuum Sealer Starter Kit Giveaway! 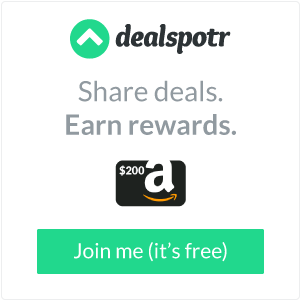 Ends February 24, 2013. Good Luck!